There are lots of reasons lead to new product fails. Some are marketing issues, whilst are product’s design and functionality. Turning the product idea into 3D model seems like a most sufficient way to verify your design and see how the part work, you can save both your cost and time by using cheap and reliable Rapid Prototyping China methods. CNC machining is a popular method to produce prototypes. As a large variety of materials are available by CNC machining, you can select suitable material easily. By CNC milling and turning you can create highly accurate products and parts quickly. 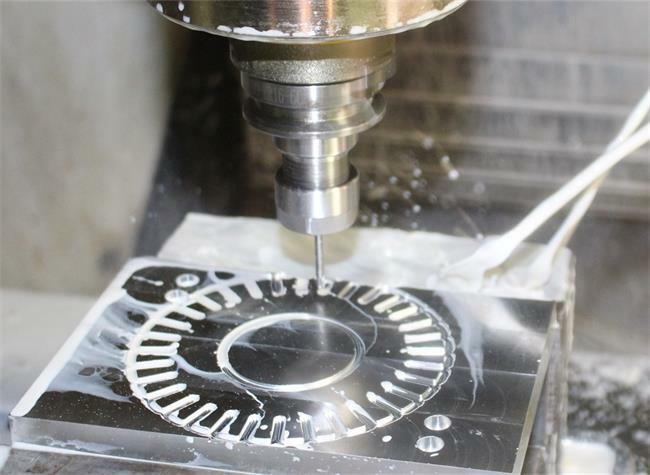 Another benefit by CNC machining is that you can easily adapt the CNC program used for the initial prototype, which allows you to create your second runs iteration in a short time. Vacuum Casting is a quick method that allows you to make 10, 50 or even more high quality prototypes for initial testing. It lends itself to testing multiple variations of a product design at low cost and short lead-time. PU are commonly used as casting materials, you can choose the expected properties by selecting the suitable PU material. 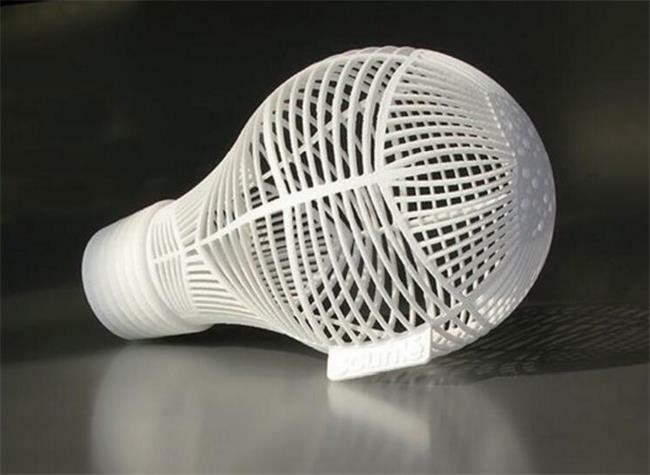 3D printing is a revolutionary technology. This method directly uses the product’s three-dimensional computer data to achieve a prototype of the product based on the principle of layer-by-layer stacking of discrete layers. 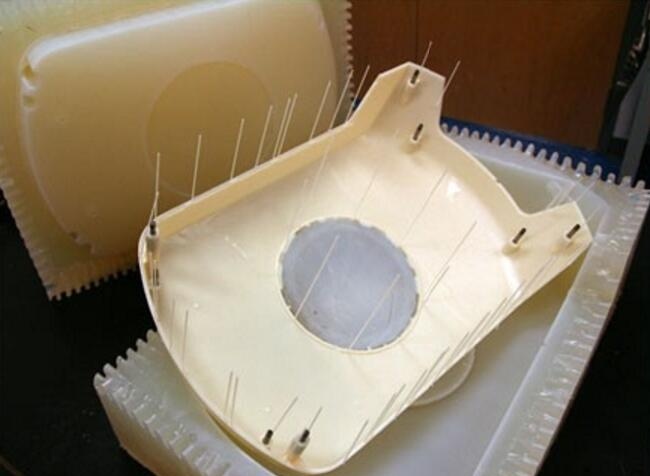 SLA and SLS are two mature laser rapid prototyping technologies, and the material used in SLA is mainly photosensitive resin. It is important to take into account the cost as well as the production time when selecting the prototyping method. At TEAM Rapid, we offer not only Rapid Prototyping China but also low volume manufacturing to help you launch the market quickly, Our expert engineering team is always on and ready to handle any enquiry or question you may have. Contact us at sales@teamrapidtooling.com now!